Let us do the paperwork for you. Logging HOS hours not only takes up hours of your driver’s time, errors can cost you heavily in fines and useable hours. 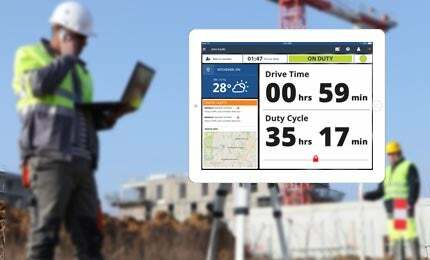 Sentinel Drive automatically logs your worker’s on-duty and off-duty status, all they have to do is sign-off on the logs.